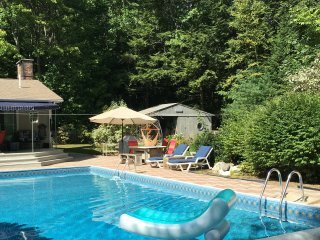 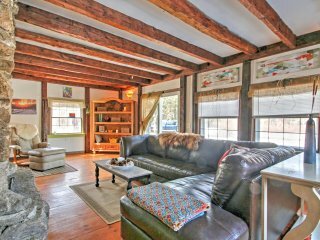 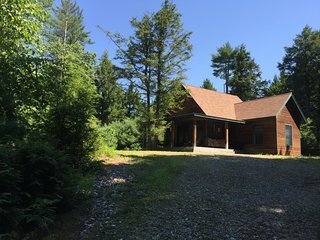 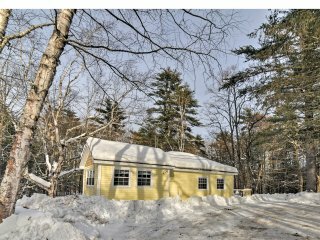 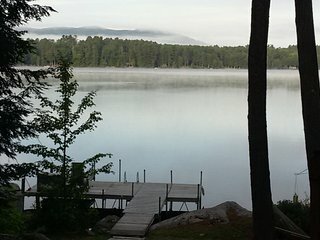 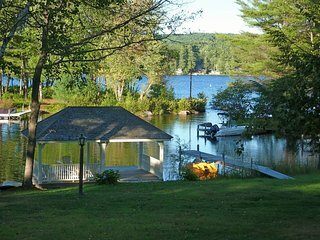 Charming Point Sebago Resort Home - Booking for 2018! 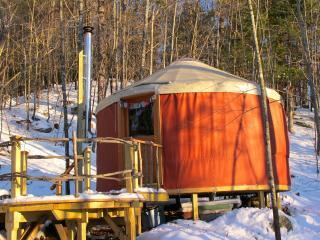 Glamping Plus! 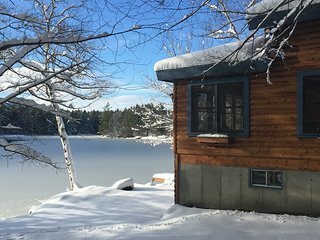 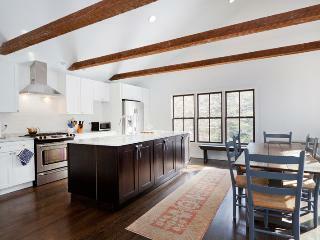 Lovely, rustic lakefront cabin! 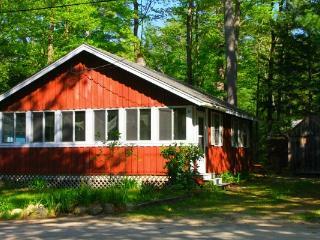 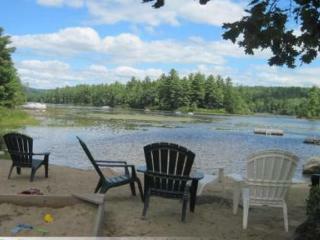 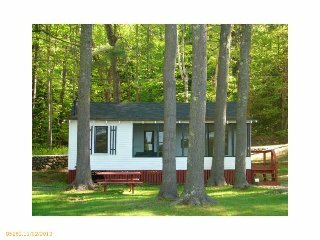 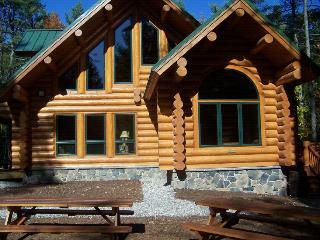 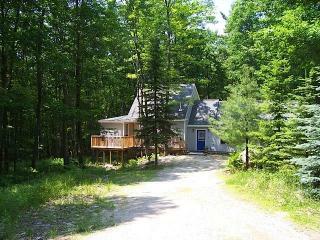 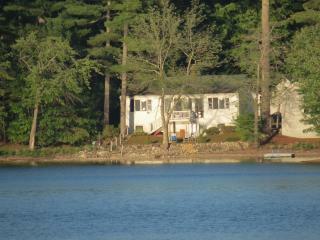 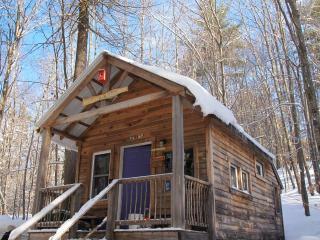 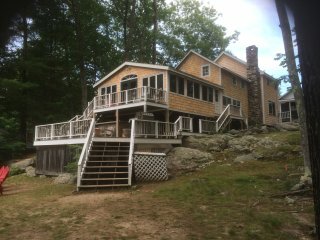 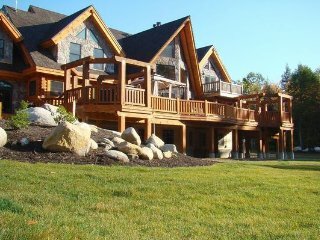 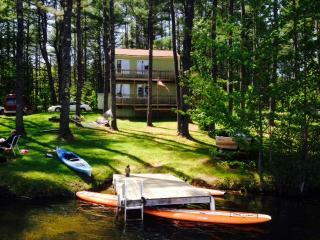 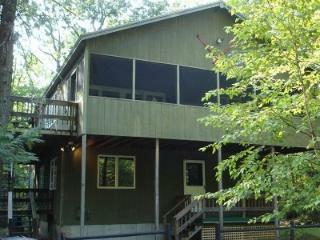 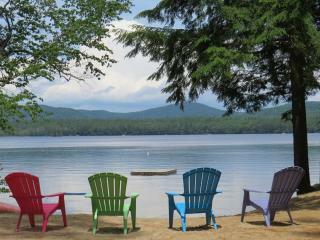 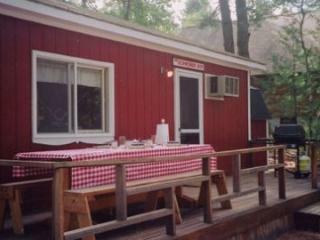 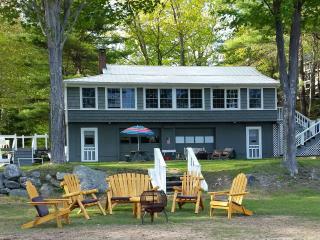 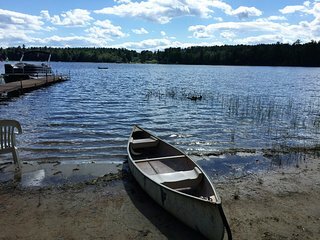 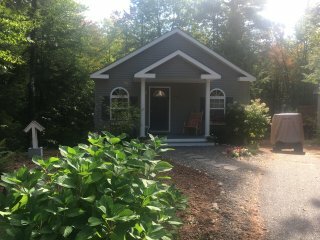 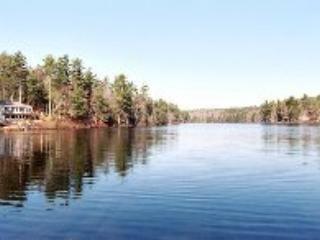 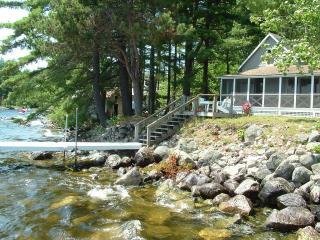 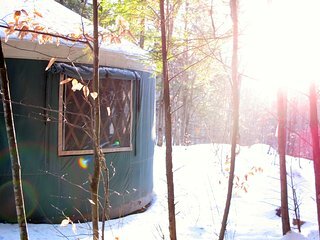 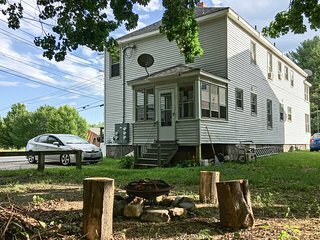 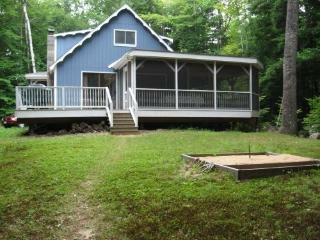 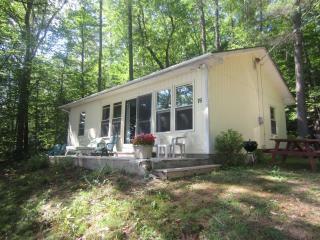 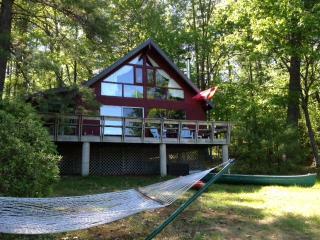 Blueberry Cove Cottage: Lakefront Getaway with boats near trails, casino &parks! 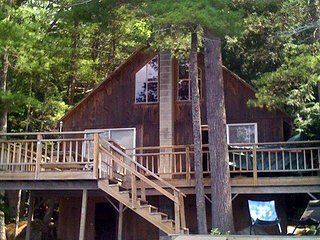 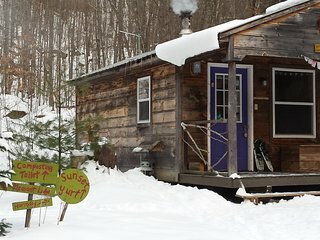 Renovated cabin only 12'ft away from water. 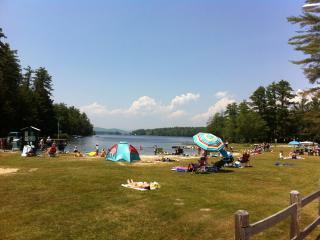 Shawnee Peak Ski Resort 10 min away.